The revolutionary Pool Extraction Board (PXB) is a the new design which creates faster rescue times, offers improved safety and has the potential to reduce demands placed on staff whilst ensuring the casualty is extracted from the pool with the correct care and attention. 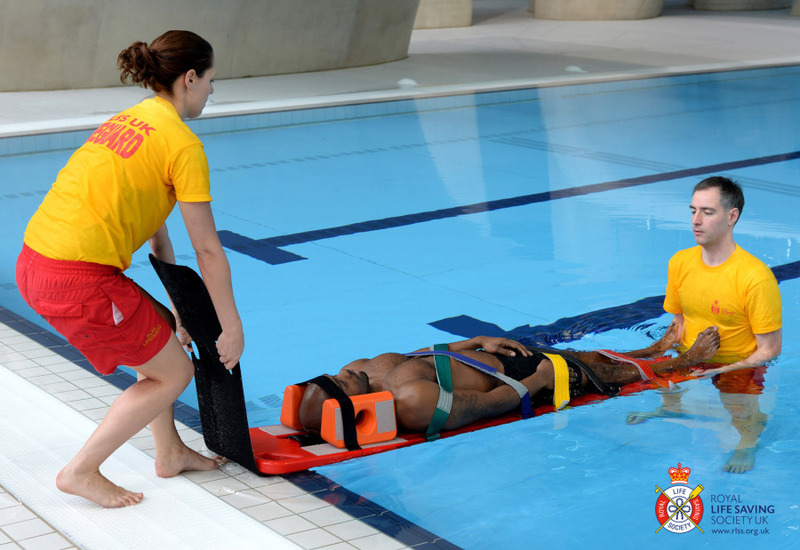 The eagerly anticipated Pool Extraction Board (PXB), created in partnership with the RLSS and Ferno is now available for Lifeguards in Ireland and is available to order from RLSS Direct. All Atlantic coast Pool Lifeguard Courses will train and assess you in the PXB and this new qualification will be shown on your certificate.